The Same Great Program You Know and Love - Made More Powerful, and With Personalized Technical Support! PGSuper Professional adds premium features to PGSuper bringing a new level of design experience with our one-of-a-kind Girder Design Dashboardtm; 3D visualization; enhanced reporting; enhanced library management; data exchange with the AASHTO BridgeWare Database, Microsoft Excel, DXF, LandXML, and ViaThor's VBent pier design software. 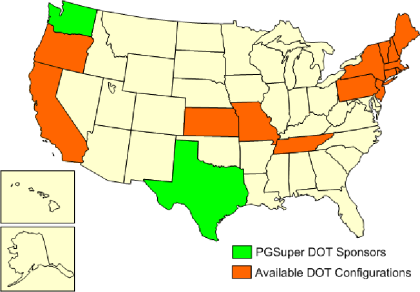 We also include access to exclusive content in the PGSuper.com Resource Center; and exceptional customer support. "With PGSuper Professional you get the peace of mind that this indispensable bridge engineering tool is backed by a reputable, proven company." Watch the video above to see how PGSuper Pro can increase your productivity. 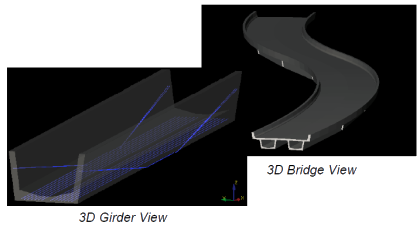 BridgeSight’s Girder Design Dashboardtm puts engineers in control of the most important precast girder input and design results in a single, easy-to-understand view. Get instant analysis results of the strength and service limit states as you change concrete strength, prestressing and mild steel reinforcement. 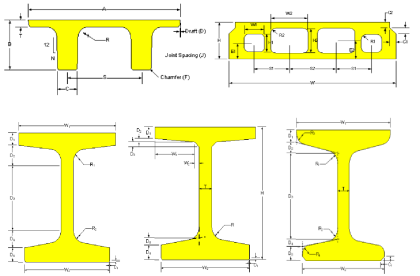 Custom girder sections to meet your exacting needs: including a PCI Northeast Extreme Tee (NEXT) Beam that knows how to compute live load distribution factors per PCINE recommendations, a slab beam with rectangular voids, and more. 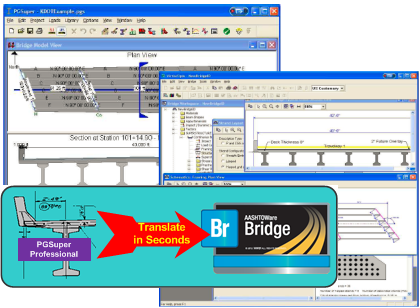 BridgeSight Inc has joined forces with our friends at Viathor (http://www.viathor.com) to bring PGSuper Professional and VBent customers a powerful new way to integrate superstructure and substructure design. 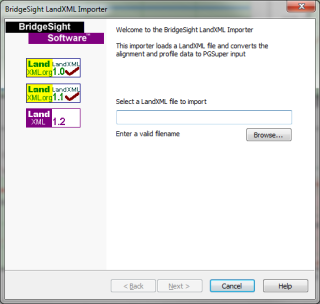 The BridgeSight VBent Exporter extracts information from your PGSuper model and prepares it for import into VBent. Direct Import of superstructure geometry and structural analysis results into VBent saves time, money, and increases accuracy. 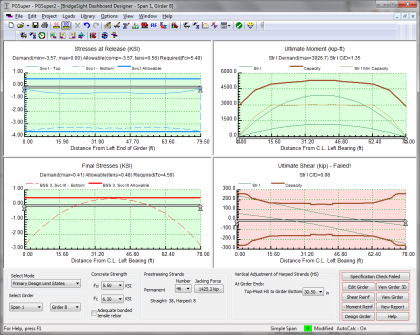 PGSuper computes thousands of structural analysis results, including moments, shears, deflections, and stresses. 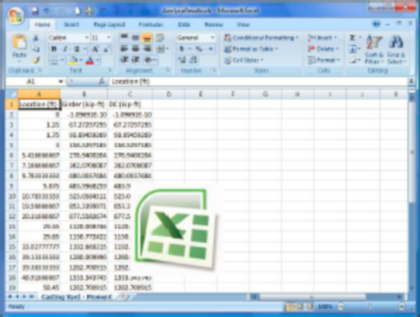 Use PGSuper Professional to export analysis results directly into Microsoft Excel or comma separated value (CSV) files. PGSuper Professional’s enhanced library management features makes it easy to share individual library entries between PGSuper projects and Master libraries. 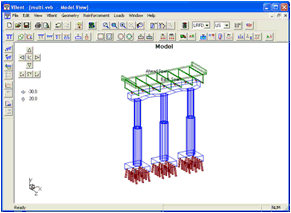 Use PGSuper to design your precast bridge superstructure, then export the detailed bridge model to the AASHTOWare Bridge Database for verification, rating, and bridge management with BrR, BrD, and BrM (formally Virtis, Opis, and Pontis). 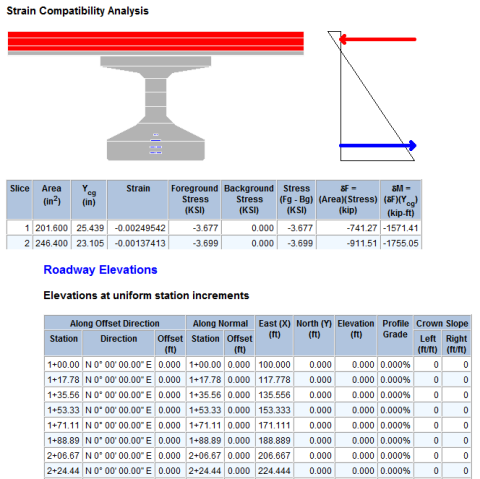 Translated data includes the bridge framing information, concrete, reinforcing, and prestressing materials, LRFD resistance factors, load case descriptions, sidewalk definitions, allowable stress limits, prestress losses, live load distribution factors, and much more. The BridgeSight Moment Capacity Details Report gives a complete record of PGSuper’s strain compatibility analysis. Details include a graphical representation of the idealized girder section, tabular listing of the contribution of each "slice", and the computed section capacity. Elevations can be computed anywhere on the roadway surface using the BridgeSight Roadway Elevations Report. Deck elevations can be computed at uniform increments between a starting and ending station, or at any number of individually defined station/offset locations. See your structure from every angle with the powerful BridgeSight 3D Viewer using pan, zoom, and rotate features. Look inside and understand how the components of your girder fit together. PGSuper Professional adds LandXML import and export capabilities to PGSuper. 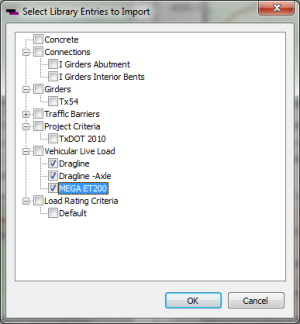 Use this feature to import alignment and profile data from roadway design software or export PGSuper’s alignment and profile data to other software packages. 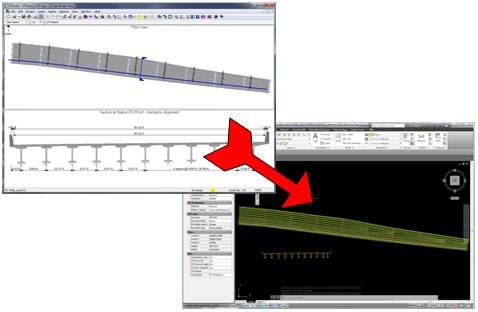 Quickly create accurate drawings and sketches of plan and section views of your PGSuper bridge model. Export DXF 2000 files to AutoCAD, Microstation, Visio, and many other CAD programs.